NEW GRANITE BEING INSTALLED AND NEW STAINLESS APPLIANCES!! BEAUTIFUL UPDATED RANCHER WITH NO CARPET! LAMINATE AND TILE FLOORS, FIREPLACE IN THE LIVING ROOM THAT HAS VAULTED CEILINGS. 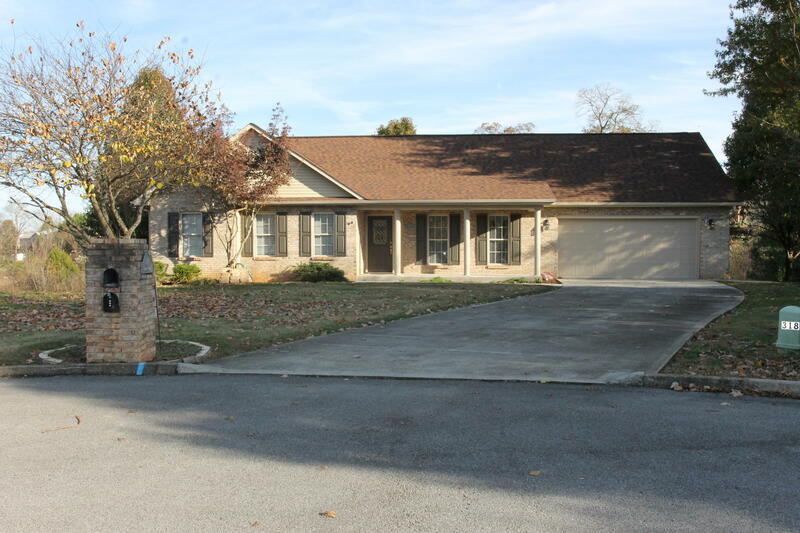 LARGE EAT IN KITCHEN AND FORMAL DR, SCREENED IN PORCH AND DECK. BATHROOMS ARE LARGE ANDHAVE NEW VANITIES, LIGHTING AND MIRRORS. WALK IN SHOWER IN MASTER.CALL TODAY TO SEE THE AWESOME HOME THAT IS READY TO MOVE IN! !